Lately I’ve been thinking about children with severe food allergies, and ways to successfully convey severe food allergy symptoms to kids. Not only that, but also ways to decipher what a child is going through if they are describing a reaction. I found this amazing stop-motion video on Youtube that I wanted to share. Like someone mentioned in the comments section, it’s a non-threatening way to portray anaphylaxis symptoms, and it even includes the correct place to inject an epi-pen! Genius! What got me thinking about this topic in the first place was a post from the No Nut Traveler Facebook page, covering the many ways children may describe their allergic reaction symptoms. I feel like this is a more recent development in the allergy community, one that wasn’t a discussed topic when I was a child, and I’m glad it’s raising awareness to help catch signs of a severe reaction in a child. Please share either the YouTube video, screenshot, and/or this blog to help spread awareness. Thank you readers for all the continued support! Next A Reminder Around The Holidays! Having worked in an elementary school, this is such good information for adults who may be around children with allergies. Just an understanding of the different ways a child might explain how they are feeling is so helpful. Would be nice to distribute this to the schools to post! I agree! I should pass this information out, or make it available somehow. I will have to research the best way to go about distributing it! 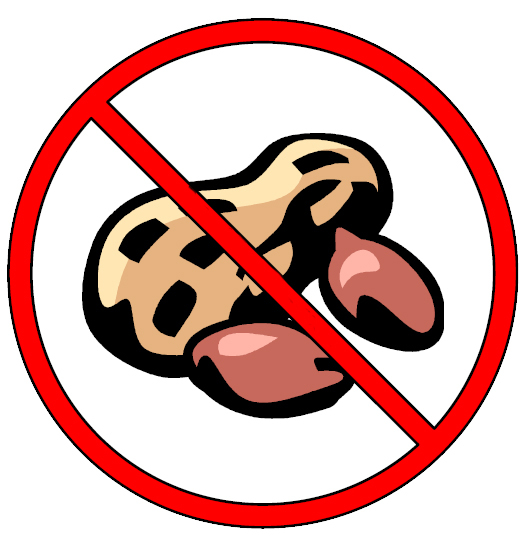 I also would love to eventually get children’s food allergy books into the libraries at schools, as well as the public libraries. There are a few really good ones for kids, as well as DVDs.